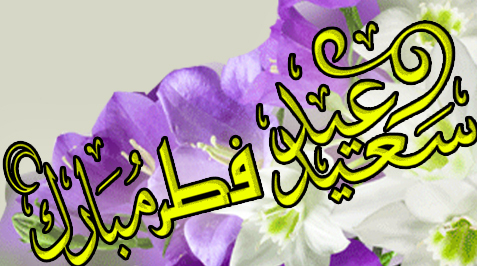 Grand Ayatollah Saanei announces Monday to be Eid al-Fitr. 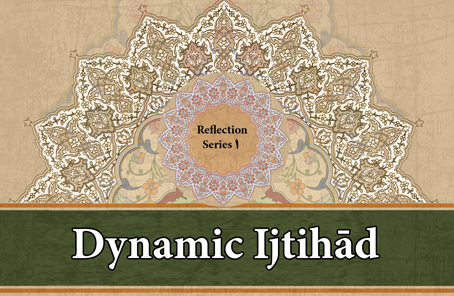 The following is an interview with Grand Ayatollah Saanei about Jawāhiri jurisprudence, current human rights issues, and questions and doubts raised about such issues, especially those about Islam's stance on human rights issues. 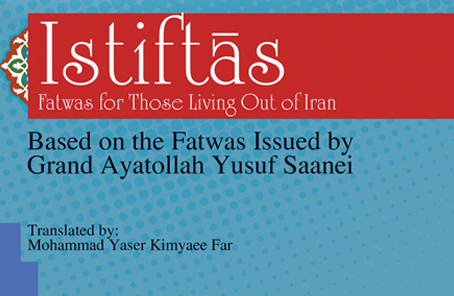 In doing so, we compiled this collection titled “Istiftas; Fatwas for those living Out Of Iran ” to establish links between the believers living abroad and the Fatwas and religious duties. 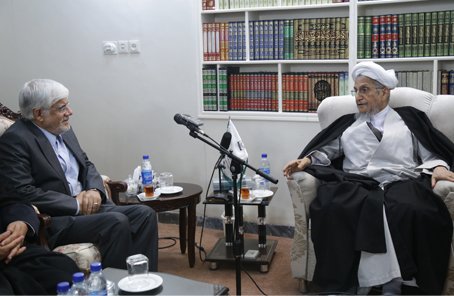 The present book, compiled by the Istifta’at group of the Office of Grand Ayatollah Saanei, is a collection of various religious questions, ranging from purity to compensation, answered by the Grand Ayatollah.